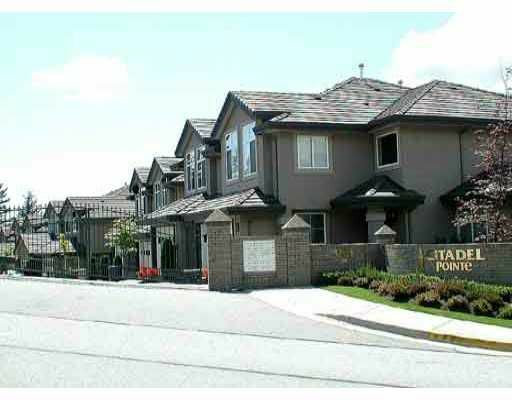 Former show home w/many upgrades. Shows like new, open 2 storey ceils in the LR, 9ft ceils on the main & bsmt. Coffered ceils, moulding, rounded corners, etc. L ge deck on main level & patio from walk-out daylight bsmt. Won't last.Meas app.